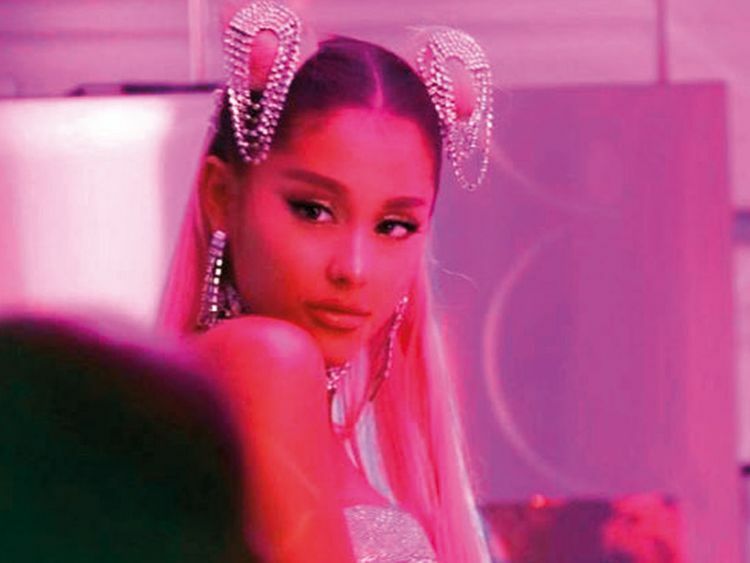 Ariana Grande dropped ‘7 rings,’ her ode to friendship and retail therapy, on Thursday night, and it’s an unapologetic display of the pop star’s self-earned wealth. Sampling ‘My Favorite Things’ — yes, the ‘Sound of Music’ show tune — Grande breaks down the material things that make her happy and how she was inspired by her girlfriends for whom she bought Tiffany & Co engagement/friendship rings. If we’ve learned anything from Grande’s tumultuous 2018, it’s that the 25-year-old pop queen is eager to move past the drama that brings her down, dismissing her personal struggles by leaning into her work and generating another professional hit. She gets slightly introspective in the second verse, alluding to her broken engagement with ‘SNL’ star Pete Davidson and how she’s already moved past it thanks to those titular rings. ‘7 rings’ is just the latest in spontaneous song releases following her 2018 album, ‘Sweetener.’ Along with its predecessors, her breakup hit ‘thank u, next’ and ‘Imagine,’ her new tracks align with her renewed philosophy of releasing music like rappers.